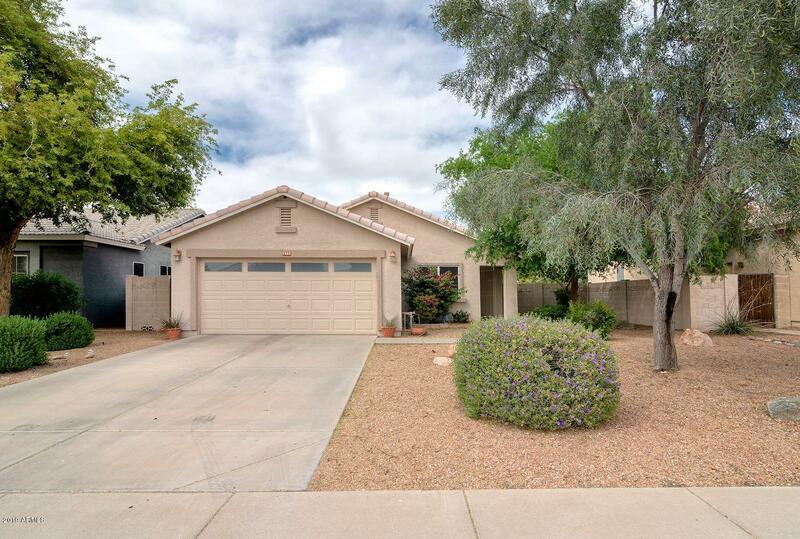 All Baseline/Tone Replat homes currently listed for sale in Gilbert as of 04/22/2019 are shown below. You can change the search criteria at any time by pressing the 'Change Search' button below. "Welcome Home!! 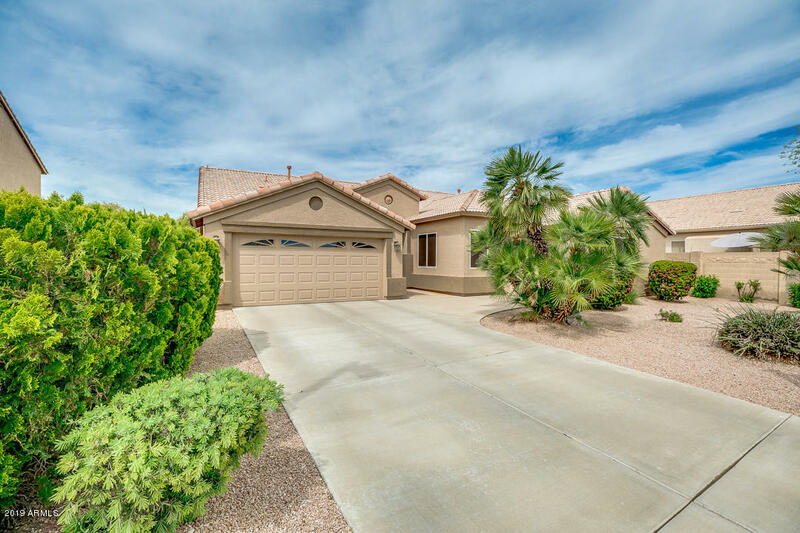 This beautifully maintained home in a highly sought after Gilbert community offers formal living and dining room, large kitchen with island and newer stainless steel appliances, including a dual fuel range with double oven option. Kitchen opens up to a large family room with a gas fireplace. The home is a split floor plan! Three bedrooms on one side, master suite on the other. Master suite has a private exit to the backyard and a large master bath with tub, shower, dual sinks and "
"What a charming single level home in an awesome location! Whether a starter home or an investment opportunity, it doesn't get any better! Only 3 houses away from neighborhood park w/playground equipment, gazebo, shade trees & lots of room for the kids to play. Split floor plan features an endless list of upgrades & updating: new matching quartz counters w/new under-mount sinks & faucets (both Kit. & bath), new garbage disposal & dishwasher (2018), RO sys., updated alarm sys., whole-house surge"